First of all, here is our selling assortment. We. 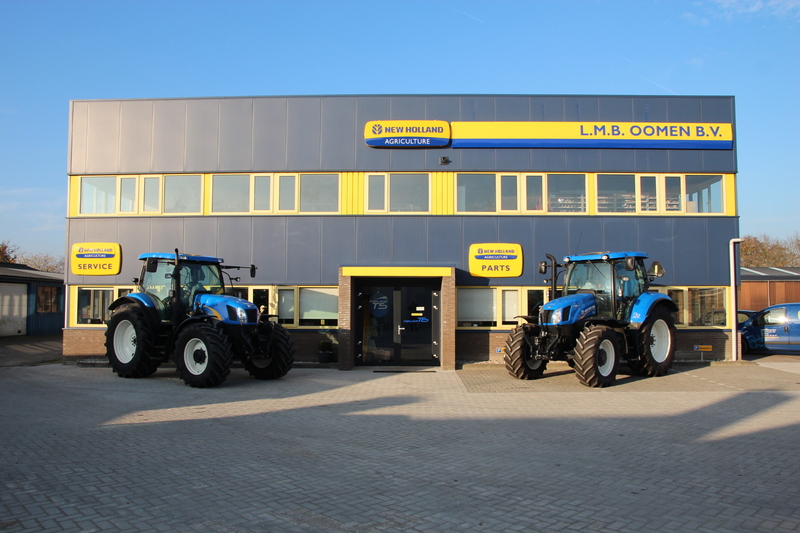 LMB Oomen, are dealer of New Holland. Therefore, we sell telescopic handlers, tractors and presses. We also sell New Holland Construction (for example wheel loaders, excavators, skid-steer loaders etc.). We also have our own brand: Jadico. Jadico has got carts, carts with sails and flatbed loaders. We also sell other brands, like: Giant, Peecon, Storti, Imants, Kverneland, Celli, Mazotti and Wallenstein. Links to all used brands from the above are to be found on the bottom of the page. Second is reparation. Usually we execute reparation to tractors or other machinery in the workshop on our property. But, sometimes it isn’t possible to get the tractor or machine to the workshop. Then we use one of our service vehicles, which are highly equipped with tools, to repair the tractor or machine on your location. Reparation is done as fast as possible so you can continue your work. You can just phone us for reparation, so it can be arranged fast (for telephone number, see contact). Last of all, maintenance. 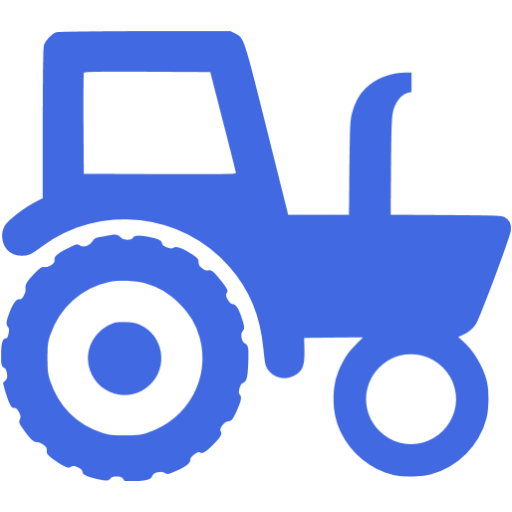 If you need maintenance to be done to your tractor, machine, sprayer or something else, you can come to us. Our sprayer examinations of field sprayers, cross flow sprayers and motorized tank sprayers are certified by SKL.